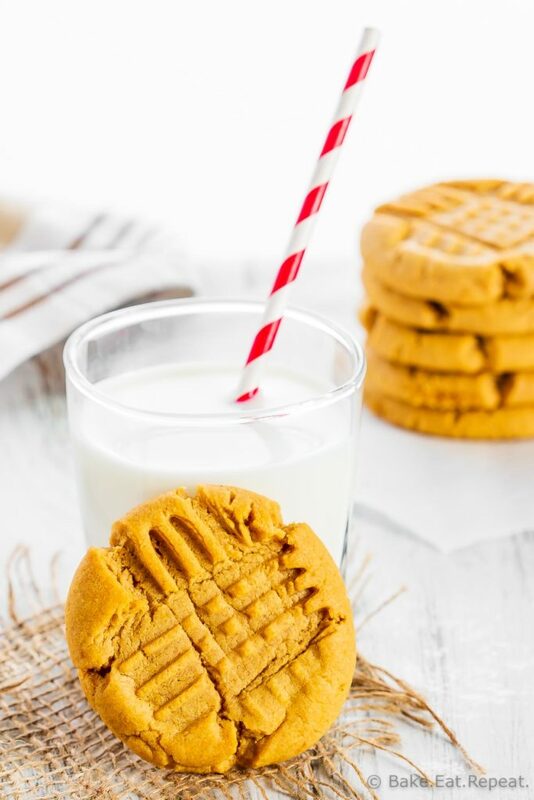 These pumpkin peanut butter cookies are soft and chewy with lots of cinnamon flavour. They make the perfect treat for enjoying pumpkin flavour in the fall! 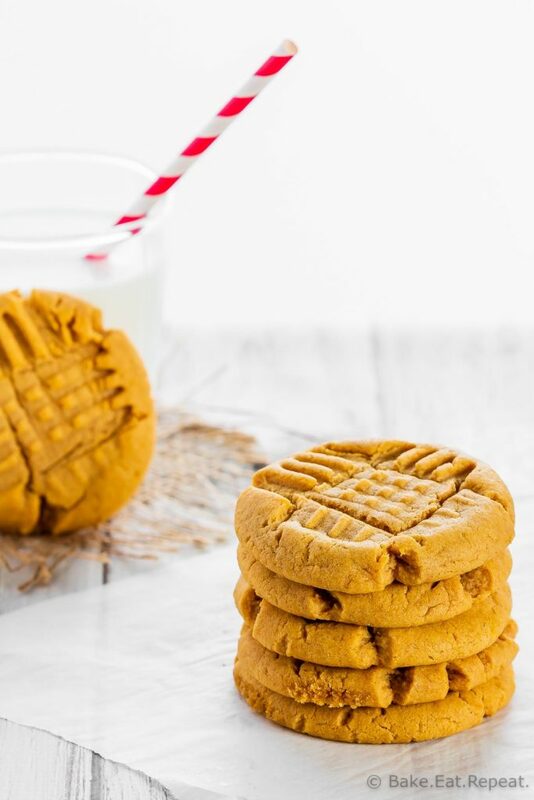 I will start this by saying that these pumpkin peanut butter cookies are not for everyone. My husband, for one, does not like them at all. He was wildly disappointed when he saw peanut butter cookies sitting on the counter cooling, and then was told they had pumpkin in them. Sorry. I’m one of those people that needs to add pumpkin to everything. Pumpkin scones, pumpkin muffins, pumpkin soup – you name it and I probably think it’ll be good with some pumpkin. Enter pumpkin peanut butter cookies. They’re soft and chewy and filled with cinnamon and peanut butter flavours. The pumpkin taste is quite mild, you really taste cinnamon more then anything. So if the idea of cinnamon and peanut butter together sounds awful to you….you may not like these. But if you’re like me, and enjoy pumpkin in pretty much everything – you will love them. 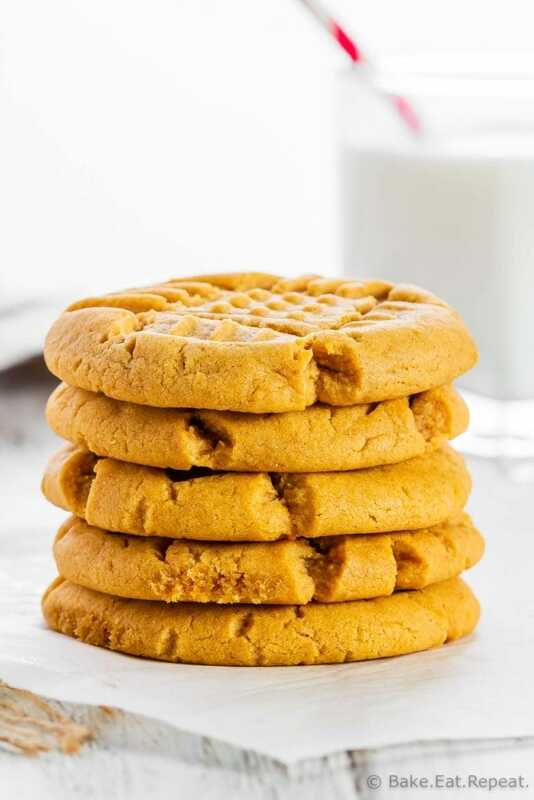 My kids and I think these pumpkin peanut butter cookies are fantastic. And really, I just think they are a nice change from these 3 ingredient peanut butter cookies that I usually make! How do you make chewy pumpkin cookies? Pumpkin cookies usually end up soft and rather cake-like. In order to make them chewy instead of cakey, simply use pumpkin in them instead of eggs. The eggs and the pumpkin both have the same role in cookies, to add moisture. So making the cookies without eggs results in a chewy pumpkin cookie instead of a cakey one. 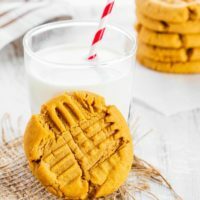 How do you make soft pumpkin cookies? Pumpkin cookies are typically very soft. The pumpkin adds so much moisture to the cookie dough that they end up being very soft. 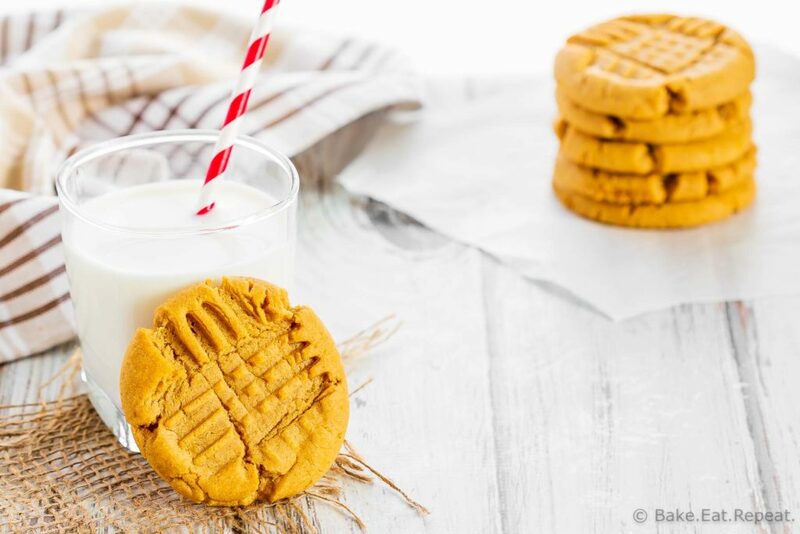 These pumpkin peanut butter cookies are soft because of the pumpkin. Since there are no eggs added they stay soft and chewy without getting overly soft and cakey. How long do pumpkin cookies last? Pumpkin cookies will last in a sealed container at room temperature for up to 5 days. You can also freeze them for up to 3 months. This cookie dough is quite soft so it needs to be refrigerated for at least one hour before baking and up to 2 days. If you skip the chilling step, your cookies will spread out way too much, so make sure to plan ahead. 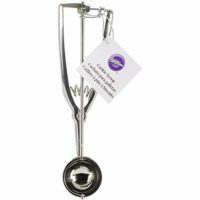 I like to mix this cookie dough in my stand mixer using the cookie paddles. If you don’t have one, a hand mixer or a food processor will work fine too. 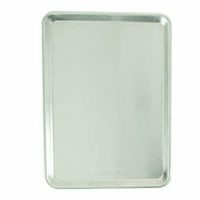 Line your cookie sheets with parchment paper or a baking mat (I love these ones) so your cookies don’t stick to your baking sheet. 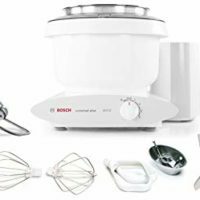 In a stand mixer or large bowl with a hand mixer, cream together the butter, granulated sugar and brown sugar until smooth. Add the pumpkin puree and mix again until smooth. Scrape down the sides of the bowl, and add the peanut butter. Mix until well combined. In another bowl, whisk together the flour, baking soda, baking powder, salt, and cinnamon. Add this mixture to the wet ingredients and mix on low speed until well combined. Add the chocolate chips, if using, and mix until evenly distributed. Cover the dough and refrigerate for at least one hour. Preheat the oven to 350 degrees F. Line your baking sheet with parchment paper or a silicone baking mat. Roll the cookie dough into golf ball sized balls, about 1.5 tablespoons each. Place the balls about 2 inches apart on the baking sheet and press a fork into each ball to flatten in a cross hatch pattern. Bake for 10-11 minutes or until lightly browned on the edges, the centers will look underdone. Allow to cool on the baking sheet for 5 minutes before removing to a wire rack to cool completely. Store the cookies in an airtight container at room temperature for up to 1 week. Source: Adapted from these Peanut Butter Cookies. 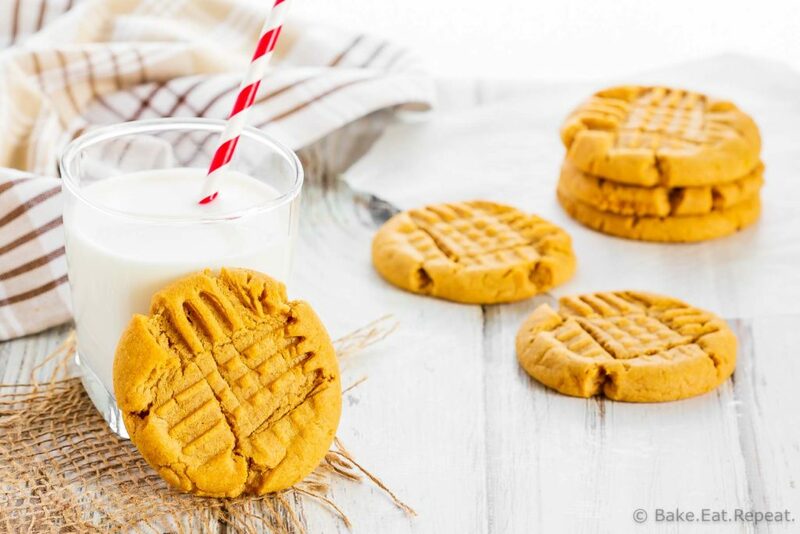 Pumpkin/Peanut Butter Cookies looks like an interesting combo and great idea for Fall. Definitely gonna try it out!